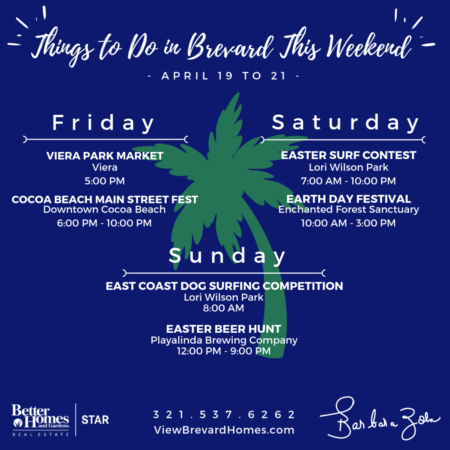 Directions:Cocoa Beach Causeway (Hwy 520) to Ocean Beach Boulevard. Turn left. The Mark Condos will be on the right, on the ocean. SchoolsClick map icons below to view information for schools near 4850 Ocean Beach Boulevard #107 Cocoa Beach, FL 32931. Home for sale at 4850 Ocean Beach Boulevard #107 Cocoa Beach, FL 32931. 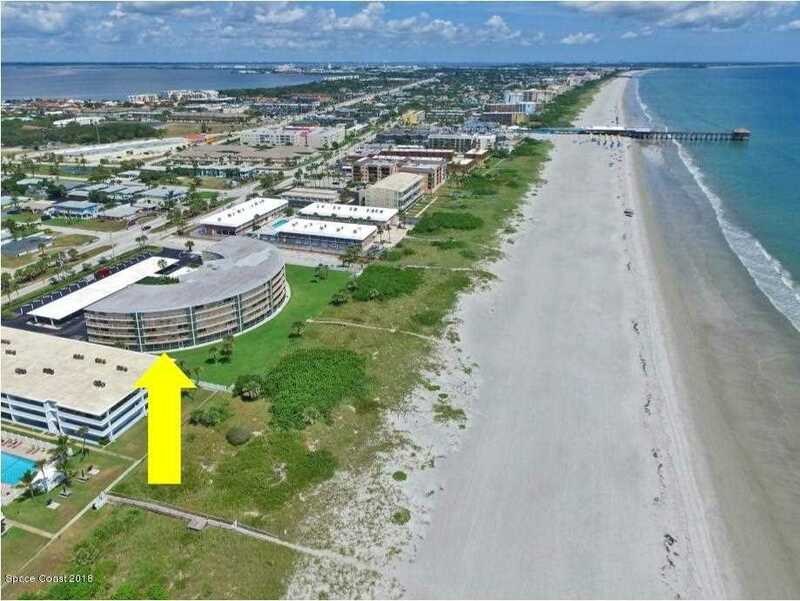 Description: The home at 4850 Ocean Beach Boulevard #107 Cocoa Beach, FL 32931 with the MLS Number 835983 is currently listed at $295,000 and has been on the Cocoa Beach market for 77 days. You are viewing the MLS property details of the home for sale at 4850 Ocean Beach Boulevard #107 Cocoa Beach, FL 32931, which is located in the The Mark Condo subdivision, includes 3 bedrooms and 2 bathrooms, and has approximately 1506 sq.ft. of living area.